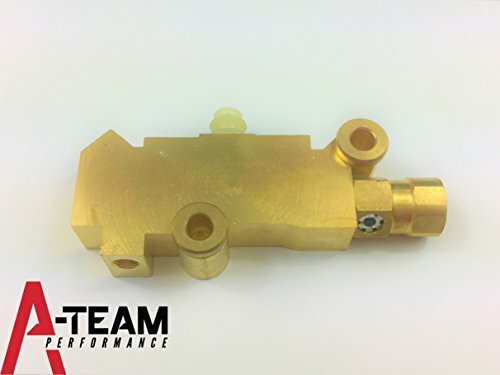 A-Team Performance Proportioning Valve Bleeder Tool for DISC/DISC & DISC/DRUM PV2 & PV4 A-Team Performance parts are sold exclusively by Southwest Performance Parts. 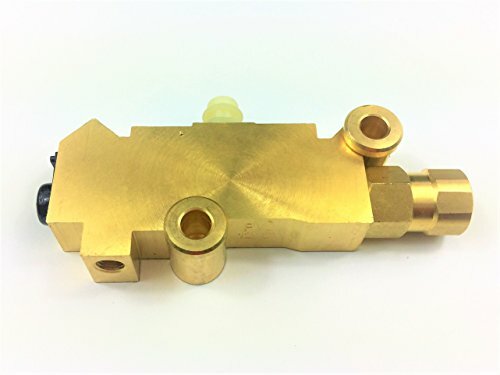 A-Team Performance DISC/DRUM Disc Front Drum Rear Brake Brass Proportioning Valve PV2 Street Rod Classic Car & Truck is a UNIVERSAL PV2 Combination-Proportioning Valve, Disc/Drum brakes, Brass; Exact Copy of Original AC DELCO style proportioning-combination valve in brass. Functions well when using disc brakes in the front and drum brakes in the rear. 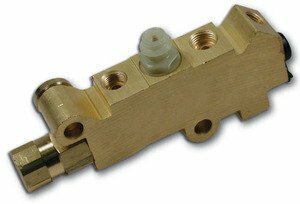 Also carries individual proportioning valves for your customized application. 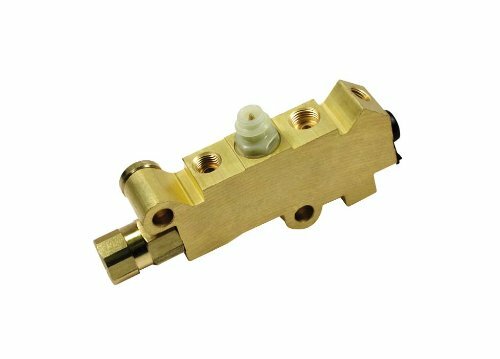 With the right fittings, this GM style valve will work on almost any Ford, Mopar or Chevy. 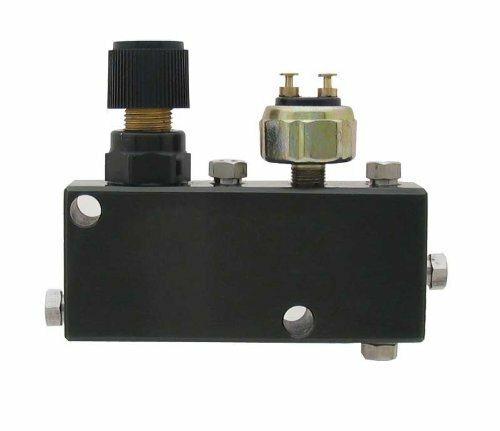 Built with heavy duty feature and made to last long.These combination-proportioning valves are based on the popular AC DELCO 172-1353(disc-drum) and 172-1361(disc-disc) valves. When upgrading your vehicle from drum to disc, this is a must. A-Team Performance parts are sold exclusively by Southwest Performance Parts. Description:Brand new GM brass proportioning valve Disc Drum brake applications. It performs all the necessary functions when using disc brakes in the front and drum brakes in the rear.This valve will reduce braking pressure to the rear when necessary to prevent the brakes from locking up. It also distributes the brake pressure evenly so that the disc brakes are not doing all the work. This valve will also act as residual pressure the rear drum brakes, allowing better responsiveness when the brakes are applied. It also has a brake warning light switch to alert you if there is any failure in the braking system.This valve is a great upgrade over the original and is a must when upgrading from drum to disc brakes. This is a GM style valve, but will work on almost any Ford, Mopar or Chevy as long as you have the right fittings. 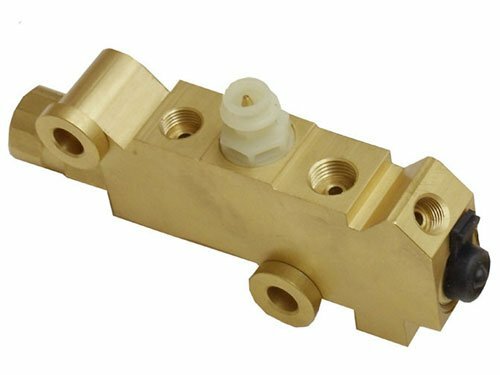 This valve is solid brass, making it long lasting and heavy duty. 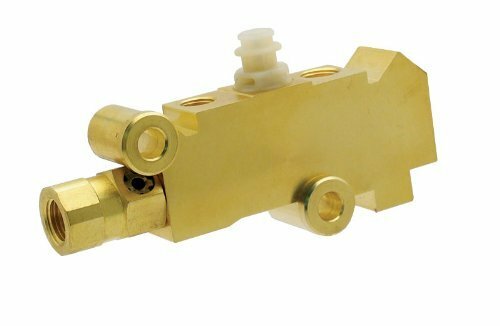 A-Team Performance DISC/DISC Disc Front Disc Rear Brake Brass Proportioning Valve PV4 This is a UNIVERSAL PV4 Combination-Proportioning Valve, Disc/Disc brakes, Brass; Exact Copy of Original AC DELCO style proportioning-combination valve in brass. carry individual proportioning valves for your customized application. Works on , and MOPAR. 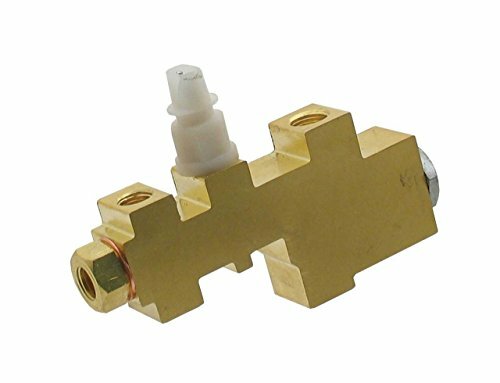 These combination-proportioning valves are based on the popular AC DELCO 172-1353(disc-drum) and 172-1361(disc-disc) valves. When upgrading your vehicle from drum to disc, this is a must. A-Team Performance parts are sold exclusively by Southwest Performance Parts. The Right Stuff Detailing has been manufacturing and distributing Brake and Fuel systems for classic cars. Specializing in brake lines, fuel lines and disc brake conversion kits, brand covers all makes and models of American muscle cars including General Motors, Ford and Chrysler. 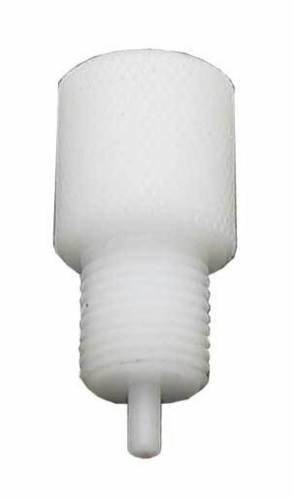 A-Team Performance 1965-1975 Ford Mustang and Falcon Proportioning Valve Disc/ Drum Also Fits 60's to 70's Ford Cars Product Description New (not rebuilt) 1960-70's Ford Proportioning Valve. 1965-73 Ford Mustang / Falcon OEM-Style Disc/Drum Proportioning Valve Side bracket included Ford disc brake prop valve Fits early 70's but used to convert 60's drum cars to disc brakes. A-Team Performance parts are sold exclusively by Southwest Performance Parts. Looking for more Disc Proportioning Valve similar ideas? Try to explore these searches: Wheel Standard Drum Truck, Half Facepiece Reusable Respirator, and Zebra Rainbow Border Trim.